Guest blogger, Julie, at Henk's -- her favorite bakery in Dallas. This week I have a guest blogger, Julie. Julie is eleven years old, and she spends her summers in Dallas, Texas. She also writes her own blog as a way of keeping up with her family and friends while she is on the road. I know many of you make your way to Dallas for work or for pleasure, and Julie has some great restaurant recommendations for you today. Hello, my name is Julie, and I am eleven. When most people think of Texas, they think HOT! And it is, that's why it's a great place to go for a vacation. When I'm in Texas, these are the places I love to eat at! 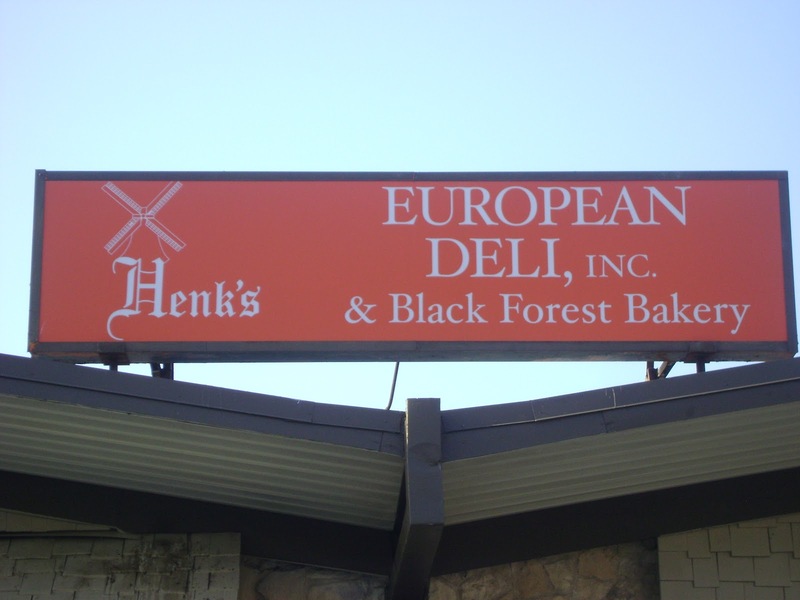 Even though the Netherlands lost the world cup, The spirit is still bright at Henks European Deli and Black Forest Bakery. (214-987-9090) When I go there I always get there famous wiener dish! And I never forget to stop at the bakery at the back of the restaurant! Next is Peggy Sue BBQ. At Peggy Sue you get barbecue ribs Texas style. And don't forget to get the fried okra! The number for Peggy Sue is: 214-987-9188. You will not be disappointed with Peggy Sue! If you are in the mood for pizza, i Fratelli is the place to go. On every Wednesday in April if you kiss your dog you get a free large cheese pizza! Cool huh? I love their pepperoni pizza. It's to die for. The number for i Fratelli is: 214-891-0600. 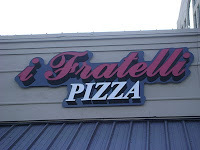 There are nine i Fratelli locations in Dallas. 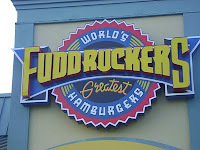 Lastly, if you want a hamburger, Fuddruckers is a good choice! Whenever I go to Fuddruckers, I always get the Hamburger and fries. What will you get? There's so many choices, and at the end of the meal, kids get a free cookie! I love their cookies. 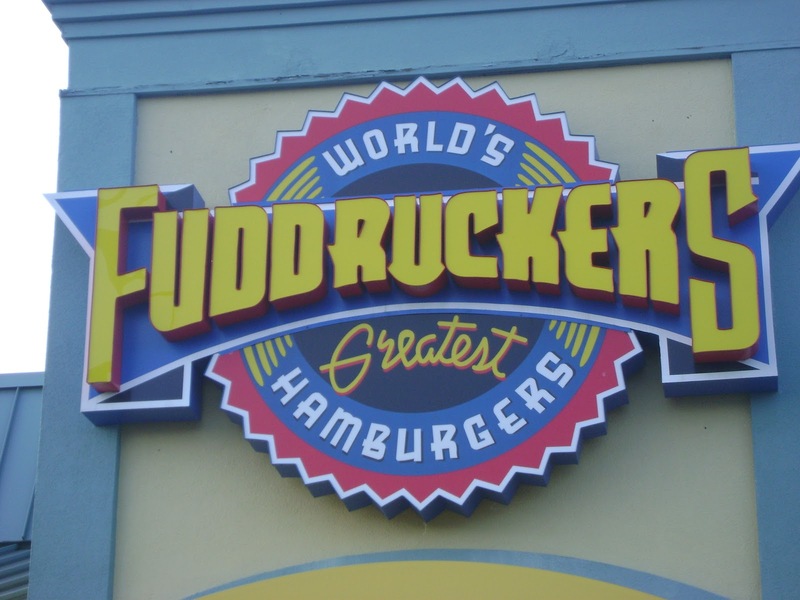 The number for Fuddruckers is: 214-360-9390. Later this week, Julie will be blogging about what to do and where to go with your tween in Texas. If you have questions for Julie, leave them in the comments. Awesome post, Julie! 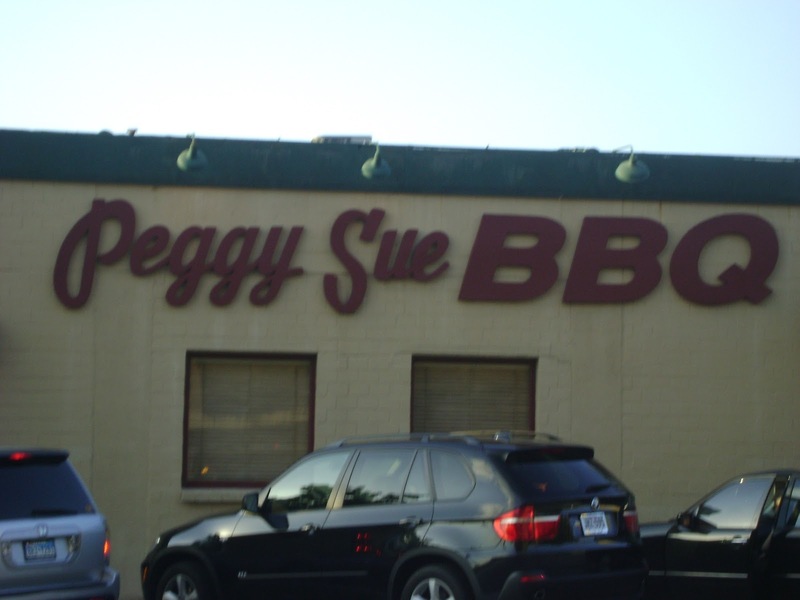 They all sound great, but I think that Peggy Sue BBQ sounds like a real winner for my BBQ loving family! It's nice to meet you! Great job blogging! 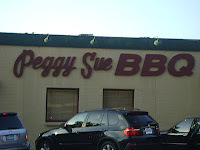 I have been to Peggy Sue BBQ, Julie, and it is one of my favorite places to eat when I am in Dallas. Looking forward to your other posts this week! Julie - thanks for all the great info! You would definitely find me at i Fratelli's because I love my pup AND great pizza! A good combo. Can't wait to hear what's next! Julie, excellent recommentations! you might want to try my favorite Dallas eatery: Cisco Grill. Thanks for you blog, you are a wonderful writer Keep it up!